Do you have questions about your pay, or what your entitlements are? Have you been unfairly dismissed? 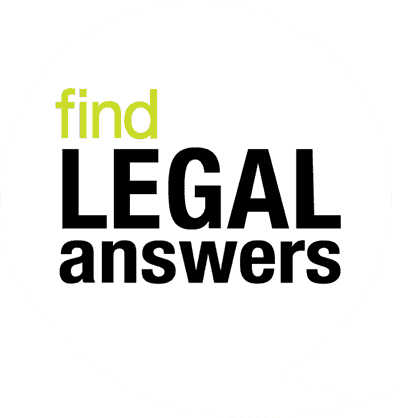 Find out your rights in Law Access NSW - Employment rights. The Fair Work Ombudsman gives advice and information on workplace rights and responsibilities. Find information about, pay, awards, leave, conditons of employment, and termination of employment.